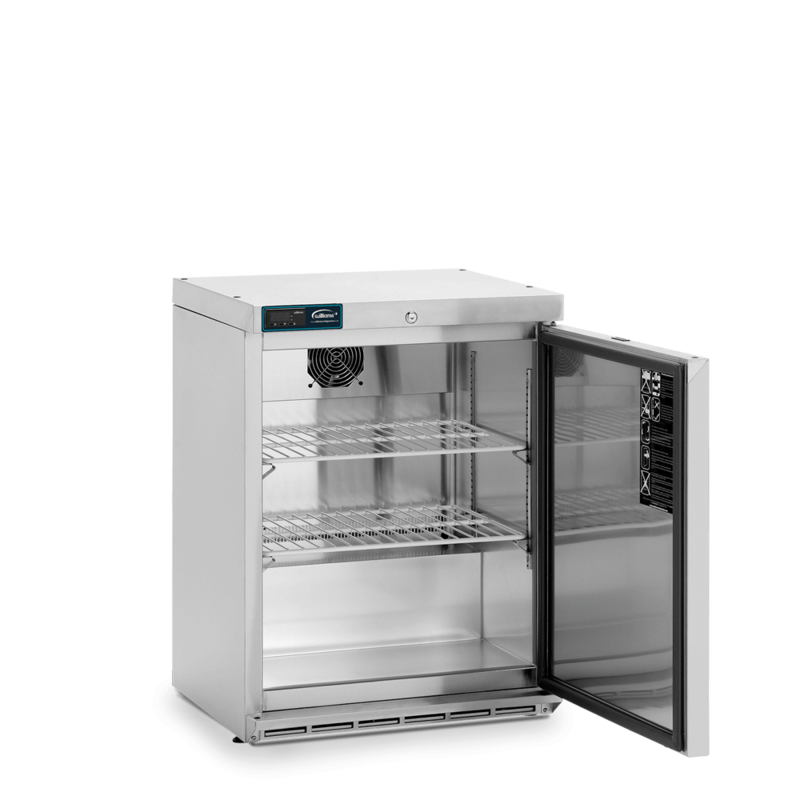 Robust, undercounter cabinet that maximises the space available. 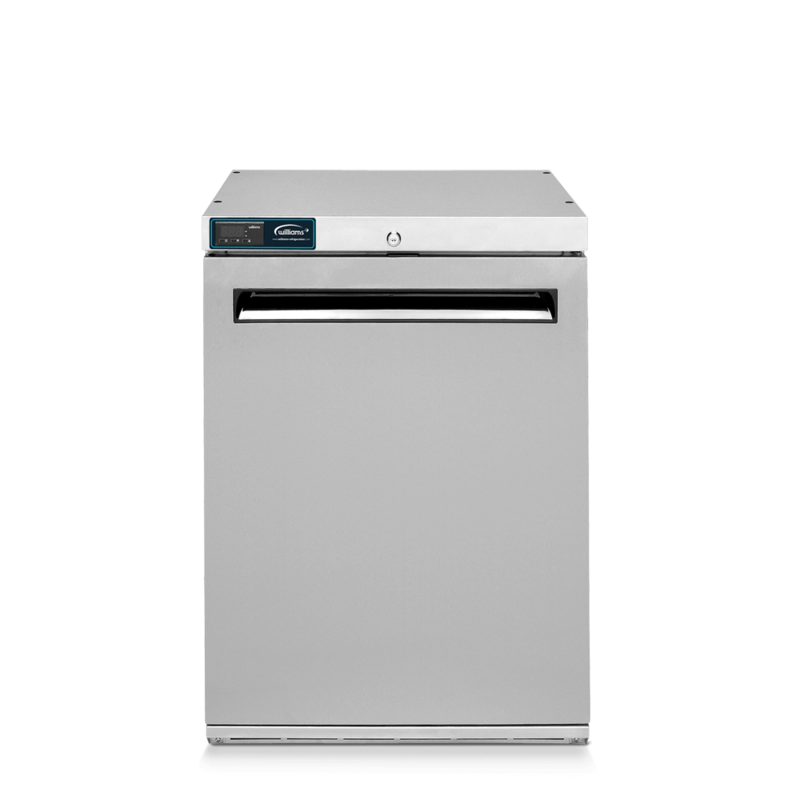 Ideal for small kitchens. 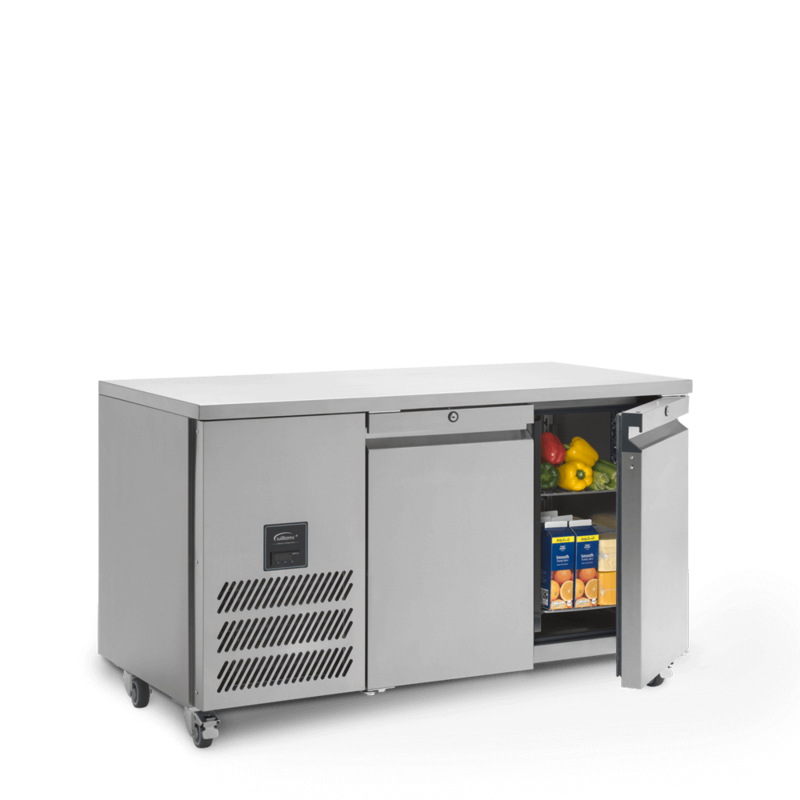 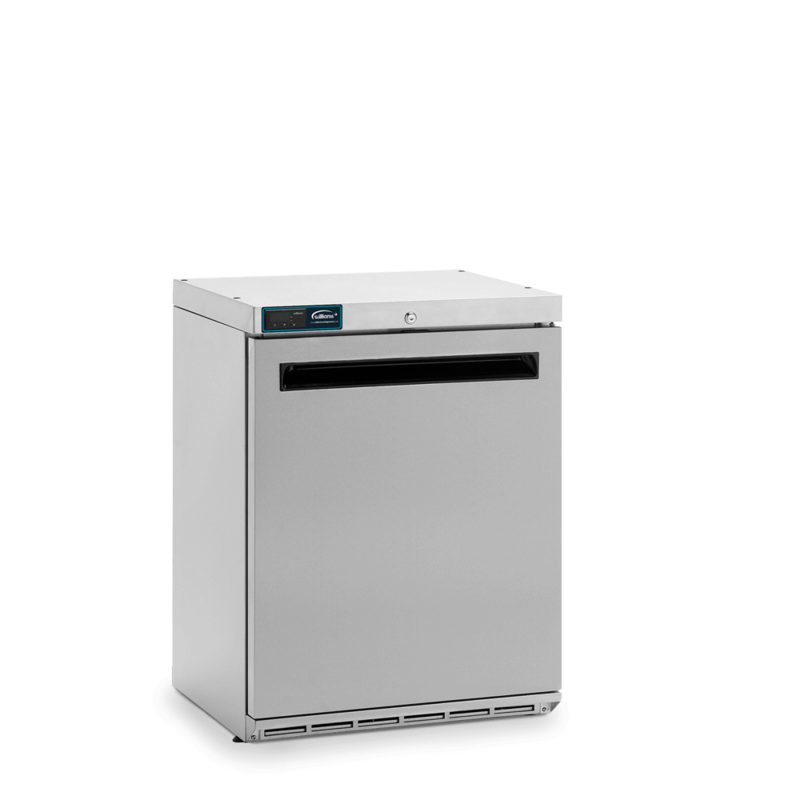 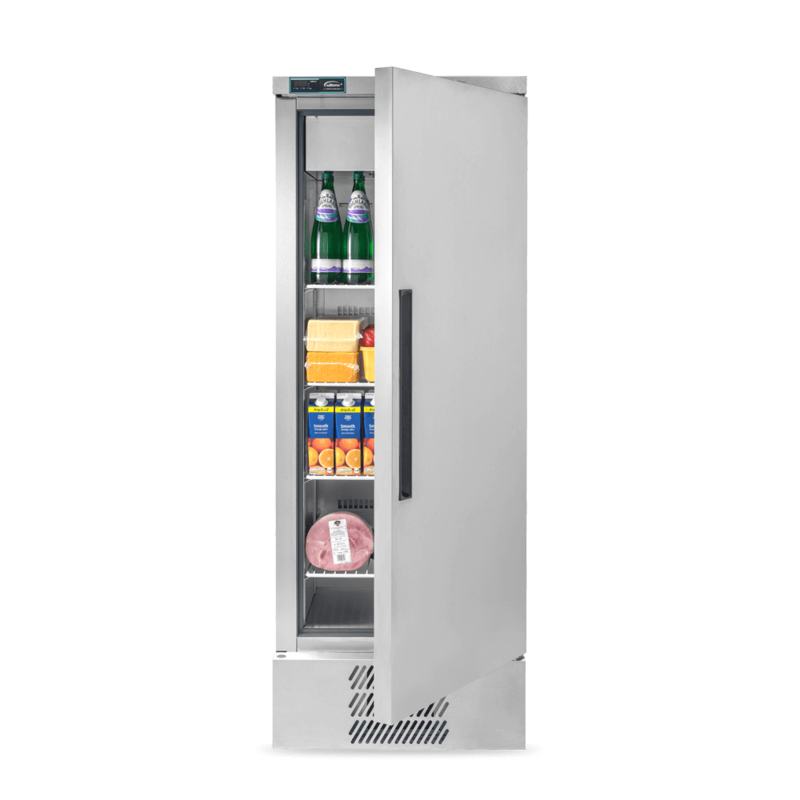 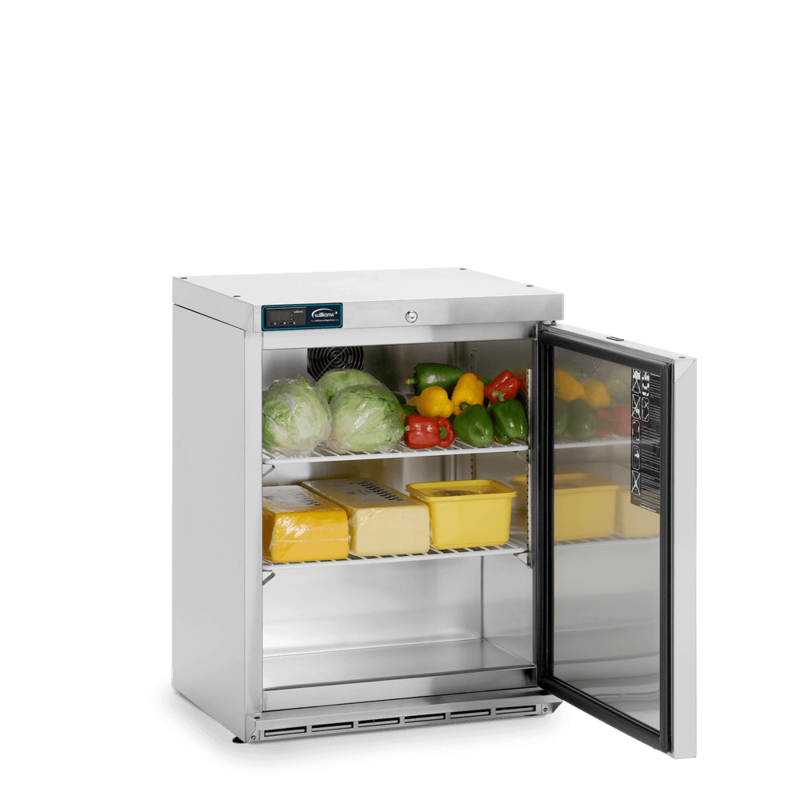 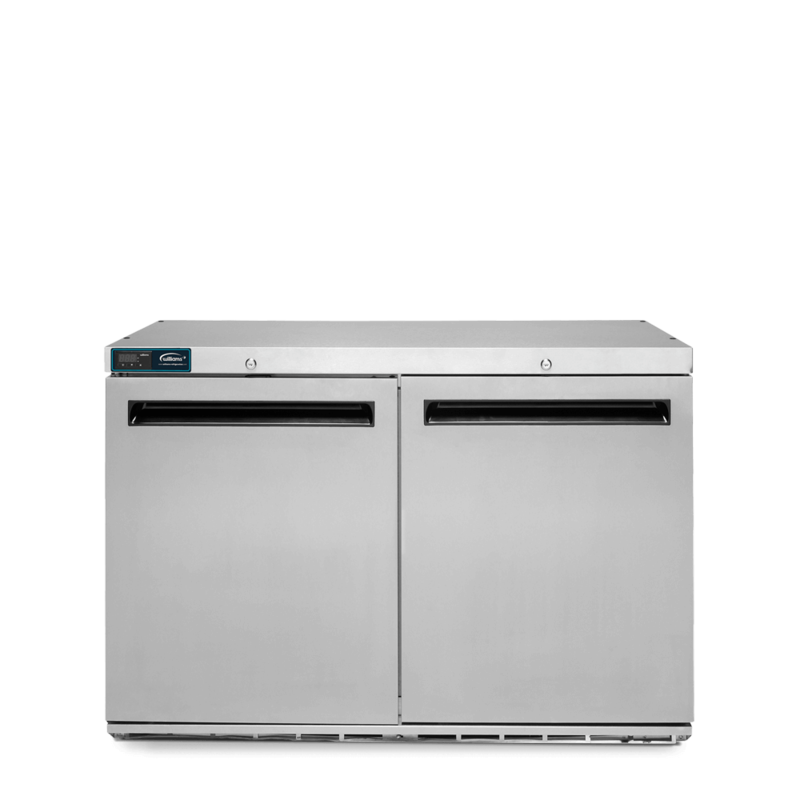 With a capacity of 267 litres in a space-saving, two door undercounter cabinet, the Amber A-280 is the perfect solution for the budget or space-conscious.